The Cosmopolitan is the most original luxury resort and casino in the heart of The Las Vegas Strip, and it will certainly pique your curiosity. Every aspect of this urban resort was designed to engage, turning each stay into an adventure. Guests will enjoy oversized residential-styled living spaces with private terraces and breathtaking views of the Las Vegas skyline. Stylish design and art engage cultural sensibilities while a vibrant nightlife scene captivates perceptions. Dining is reinvented with a one-of-a-kind restaurant collection featuring world-class chefs making their Vegas debut including Chris Santos and José Andrés along with authentic dining options by famed restaurateurs Costas Spiliadis, The One Group and brothers Bruce & Eric Bromberg. The Pool District offers panoramic views and unrivaled service, allowing guests to choose between three distinct pool experiences. 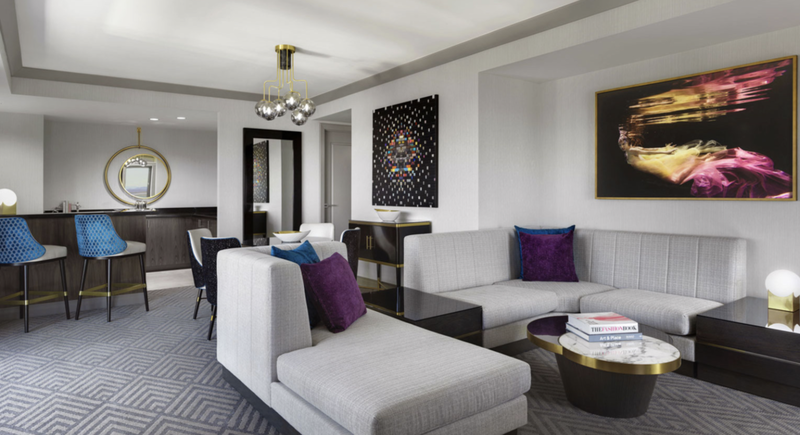 On your next visit to Vegas, you’ll definitely want to check out the Cosmopolitan. 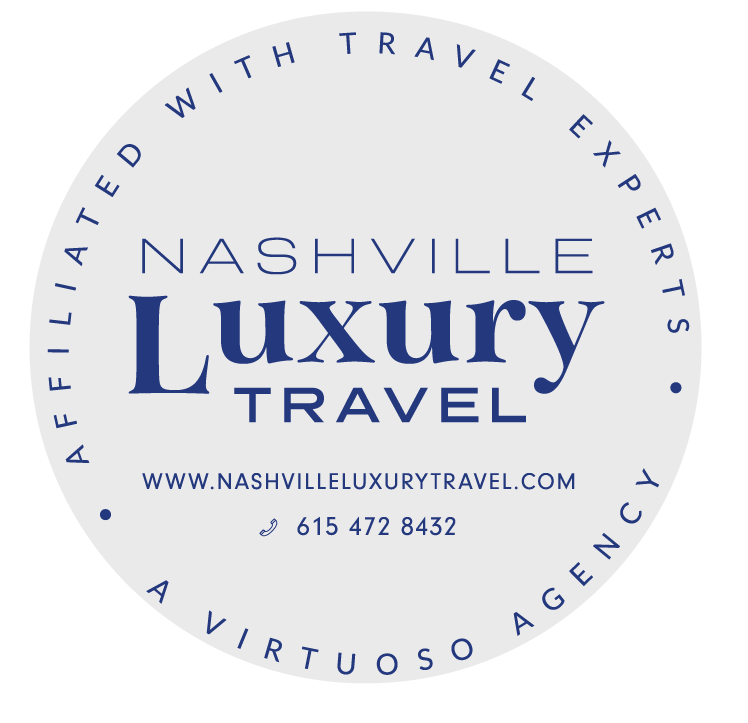 This Virtuoso Property is an easy recommendation from your team at Nashville Luxury Travel!